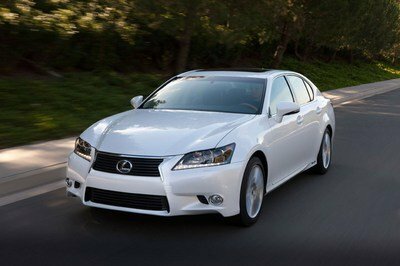 Lexus unveiled the 2014 GS 450h in September 2013, so it’s a little surprising that the automaker took a full year to launch the GS 450h F Sport. Despite the lack of an F Sport package for a year, the GS 450h remained a really, really sharp car that crossed out just about every item on our checklist. Giving it a sporty F Sport package simply makes it an even sweeter package. The F Sport package is a new addition to the 2015 GS 450h. It may not come with any engine upgrades that bump the car’s already potent 338-horsepower output, but there are still enough performance upgrades to give it a sportier look and ride. Besides, the F Sport is mostly about making small improvements to many parts of the car, not just focusing on one aspect of the car and leaving the rest entirely untouched. 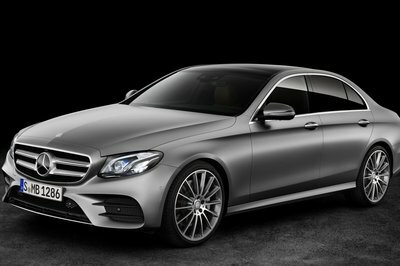 The exterior and interior of the GS 450h F Sport both receive notable upgrades, plus improved technology. 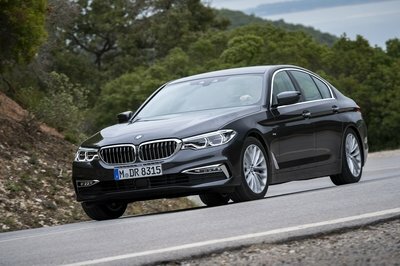 Most importantly, all these changes didn’t cost the GS 450h its notable EPA rating, which is still estimated at 31 mpg combined. Lexus looks like it has another knockout model to add to its growing F Sport lineup. At some point, it stops being surprising and starts becoming expected. 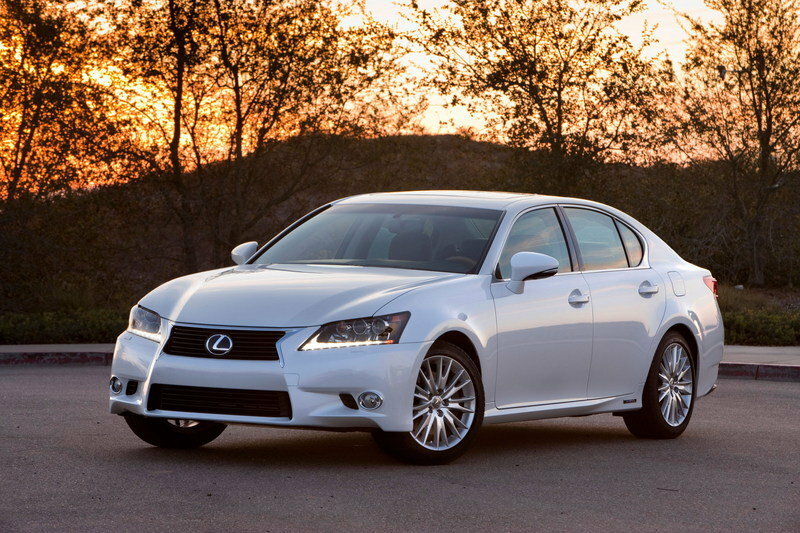 Click past the jump to read more about the 2015 Lexus GS 450h F Sport. The front of the GS 450h F Sport is noticeably different, thanks in large part to a unique bumper and revised grille inserts. The rear end also gets a little spice by way of a lower valence and a lip spoiler, which Lexus oddly left out of view of its press images. 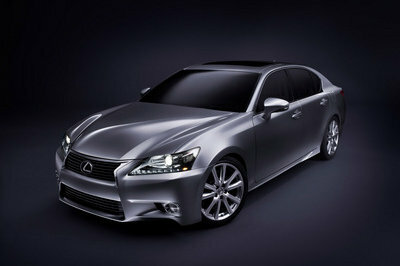 We’ve included an image of the GS 350 F Sport below, so you can see the spoiler for yourself. 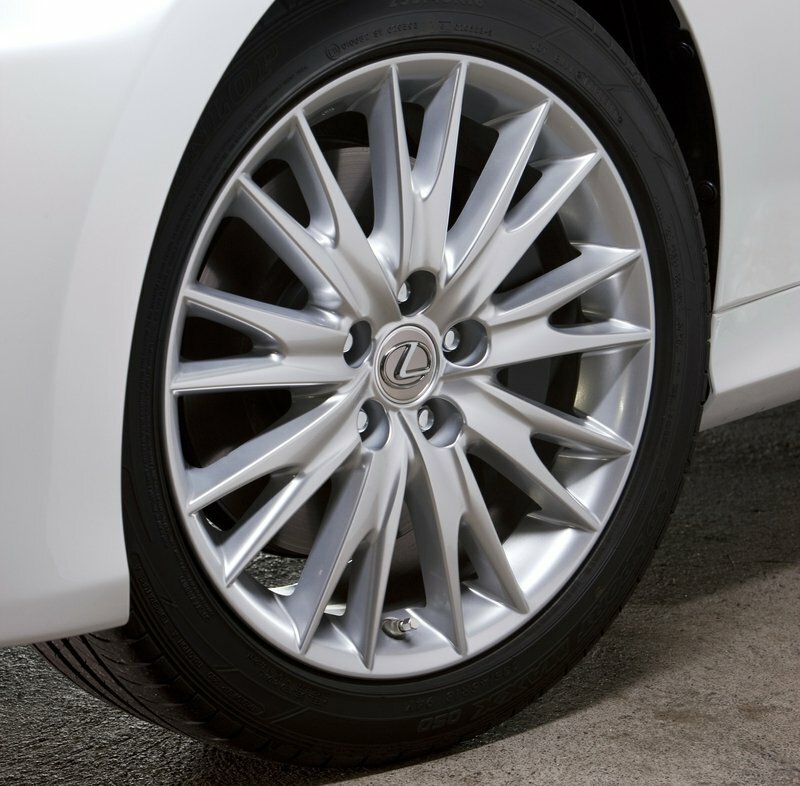 The 2015 Lexus GS 450h comes standard with18-inch, split-five-spoke alloy wheels, but the F Sport package doesn’t settle for just 18-inch rims. What it does have is a set of a 19-inch, staggered-width alloys that make for a sportier and more aggressive look. Hiding behind these wheels are larger disc brakes with high-friction pads for added stopping abilities. The interior admittedly takes some getting used to, at least that’s my take on it, especially with the matte-bamboo trim that’s a little more of blast-from-the-past than I would have liked. 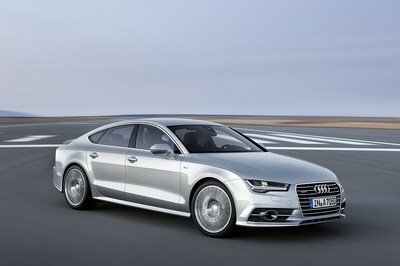 There are, however, some notable upgrades in the cabin, including the perforated leather trim and the power, 16-way driver seat. Also making appearances are striated-aluminum trim accents, aluminum pedals and door scuff plates, and a black headliner. 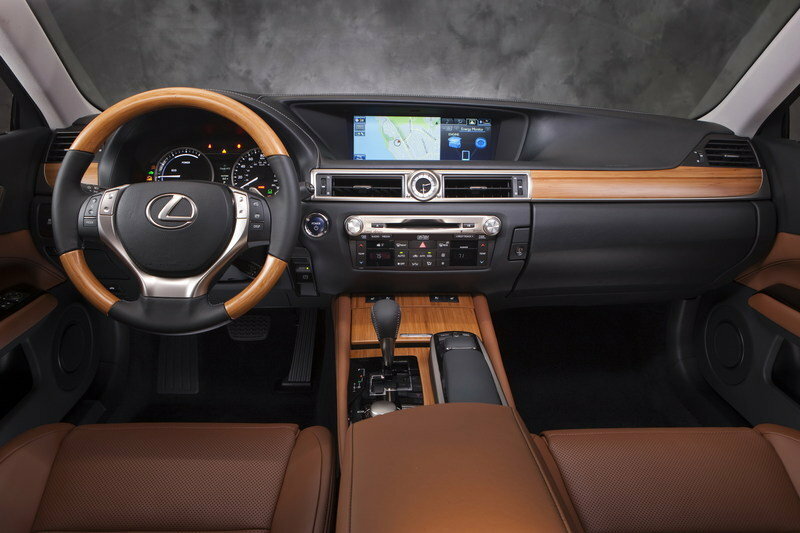 The 2015 Lexus GS 450h has expanded its available technology, beginning with the new Lexus Enform Remote. It requires a subscription, but it allows owners to remotely view and control certain vehicle features using a mobile app for iOS and Android devices. 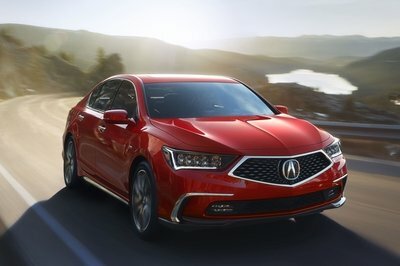 This system offers remote door lock and unlock, remote stop and start for the engine and climate control, a vehicle finder, and a guest-driver monitor. The latter is great for you paranoid types who can’t resist loaning out your car, as it monitors the driving habits of a person you lent you car to, and sends you alerts when he or she exceeds allowable speed, stays out after curfew, drives too far, etc. The added technology on the GS 450h F Sport shouldn’t be underestimated either. For one, it comes with an F SPORT tuned version of the model’s Adaptive Variable Suspension (AVS) with Sport S+ mode. This allows the driver sharpen agility by using the Lexus Drive Mode selector. On top of that, the F Sport package also includes the four-wheel steering. 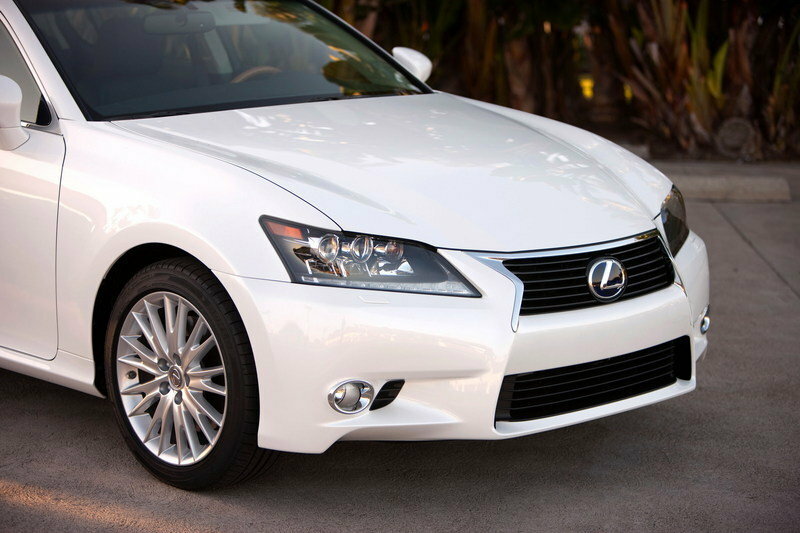 The Lexus GS 450h may be classified as a hybrid sedan, but its sporty and aggressive looks shouldn’t be neglected. The model is a great example of all the things that has made Lexus a player in the industry these days. 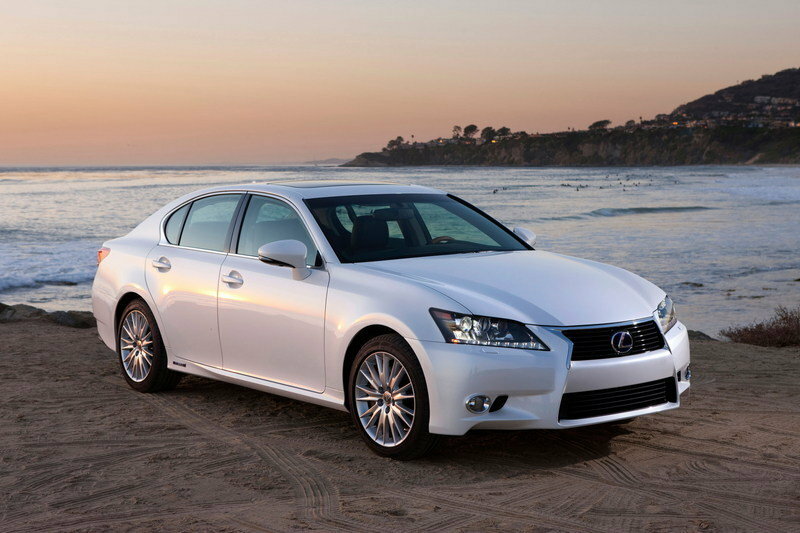 The GS 450h is powered by a 3.5-liter, V-6 engine that’s been combined with Lexus’ Hybrid Synergy Drive system. All together, the system produces 338 horsepower and mates to a CVT. This combo allows the hybrid to hit 60 mph in just 5.6 seconds to go with a top speed of 131 mph.